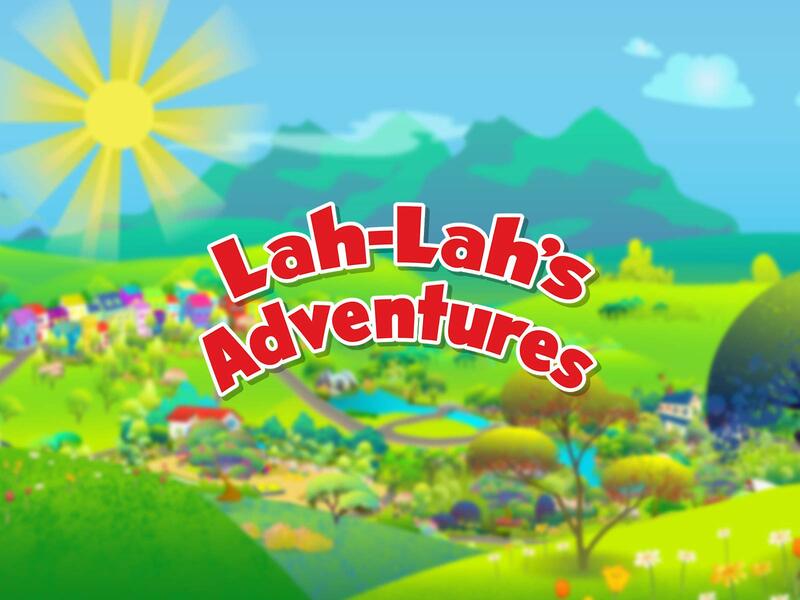 Come join Lah-Lah and her Big Live Band on an adventure where anything is possible and music is everywhere! In this quirky animated world, the band's comical antics lead them on an exciting journey across Lah-Lah Land gathering musical clues and information that help move them towards an outcome for the story of the day. Lah-Lah introduces children to music and musical instruments.